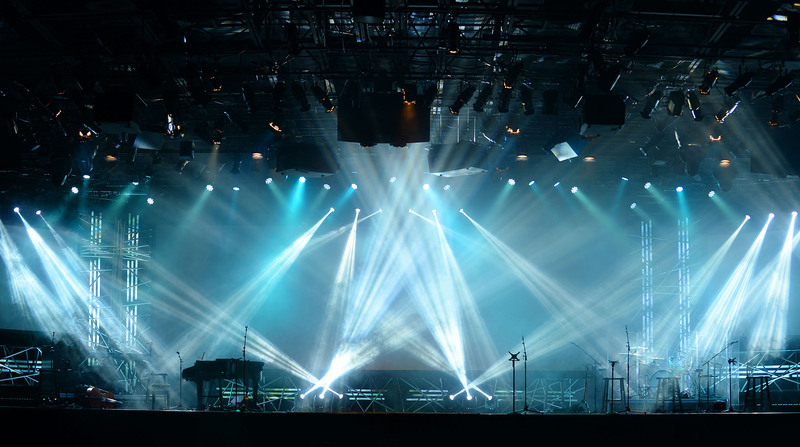 EVENTECH is a highly regarded sound, lighting, structure, staging and backline rental company and Level 2 BEE contributor. Based in Centurion, Pretoria, we offer a wide range of products and services in the technical field within the entertainment industry. Listed below are the various departments within our organization for the moment and the various services and respective products we offer currently. 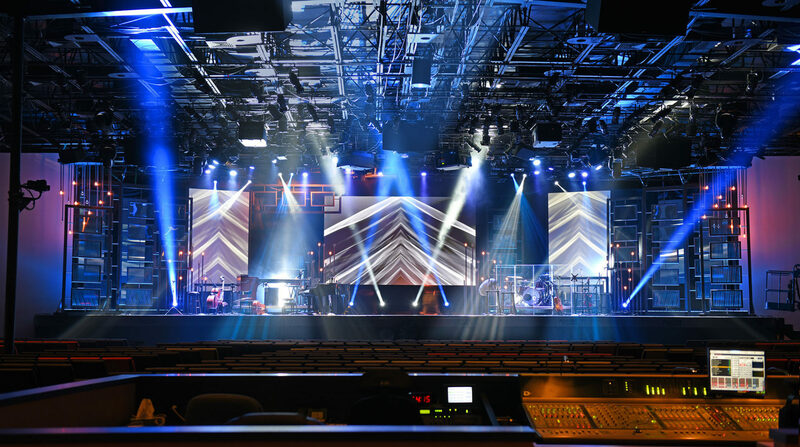 Sound: Our sound department is of a very high importance to us and it is with in this field we aspire to surpass any expectation laid down by ourselves as well as by others, that fact is clear when looking at our inventories as the sound department shows the most growth in comprehensive training, as well as the latest in sound equipment. The market for reliable sound equipment as well as dependable crew is over crowded by empty promises and unreliable gear, but we feel that we have all the right aspects and facets that will make us a strong contender for dominating the market. Our flag ship in audio is currently a L’Acoustics Kara Sound System It is one of the most flexible and world renowned products the market has ever seen, along with a full range of DiGiCo and Soundcraft Mixing Consoles, and a variety of Microphones. Our sound department is of very high importance to us. Feeling fit to be a worthy contender in this industry when it comes to sound. Equipped with highly trusted brands and a hardworking team, we strive to deliver nothing but the best quality sound for any event. Together with outstanding mixing consoles and a variety of microphones, we are ready to make any show the best show possible. Backline is essentially where Eventech started. We take pride in our backline as our pioneer step into the industry. Together with a TPSA award nomination in 2011. We stock a variety of guitar and bass amps. Together with our Maple custom drums, this duo has been one of our busiest stock. We also have the microphones to accommodate our backline. With the growth of the music industry, we brag with our nexus line of DJ gear with a bit of old school added with our Technics vinyl DJ players. Eventech also stocks a variety of keyboards for any musician’s style of choice. We strive to provide the safest structures for any type of event. From open air shows, to corporate events. All our structures are COC approved by a structural engineer before the start of any event.Indoor and outdoor in any required size and finish. Together with the importance of safety, we make sure to keep the staging and structure modern and eye pleasing for the attendees and client. 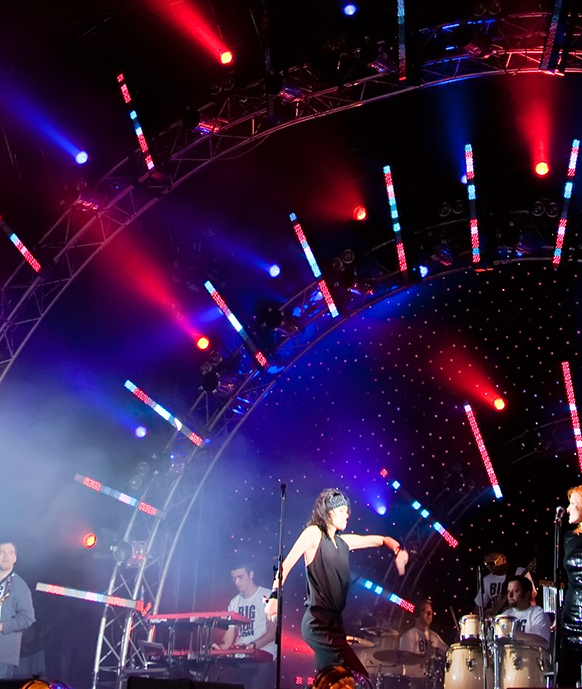 Our stage and structure can be built in a variety of sizes. Our AV department is one that has grown fairly over the years. We can provide a number of different sizes fast fold screens with front and rear projection. LED panels can be built to specification and are indoor and outdoor friendly. Different size plasma screens are also in stock for our clients. All the components for the above mentioned are all available at Eventech. Decadent lighting sets that changes the mood of any event. 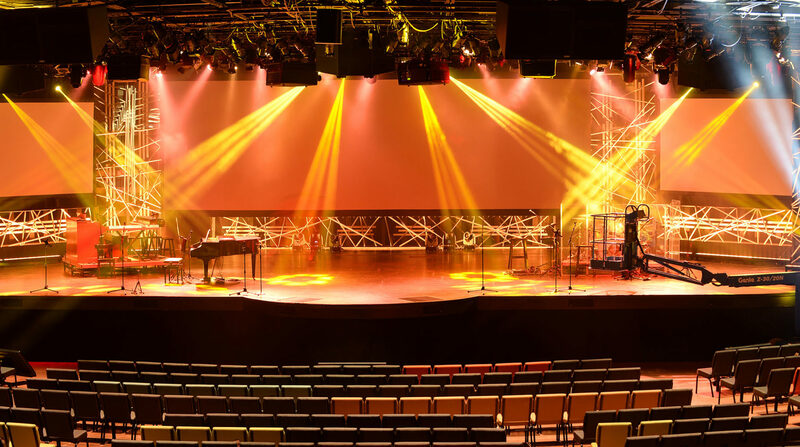 Our highly talented lighting designers create magic around creative sets, lighting public speakers at a podium, rock stars on stage, cars in a special reveal or any object, person or building that needs lit in a special and creative way. 3D visualisation To represent our ideas for your event we also specialise in light plots and 3D visualisation to communicate the intent of the lighting design before all the lights are installed and set up.